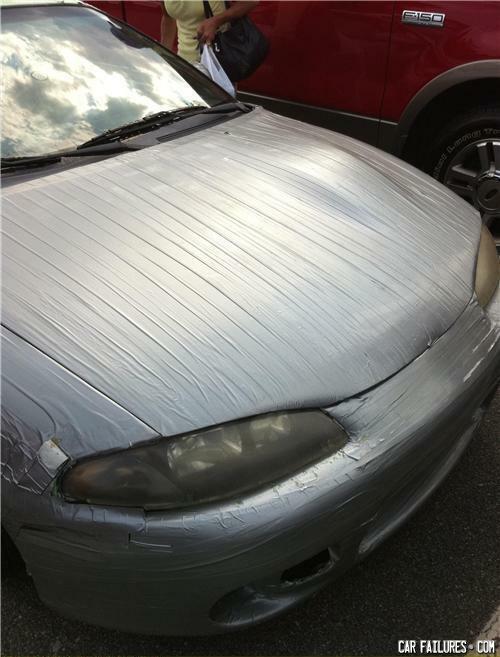 fear the duct tape. FEAR IT!!!!!!! Understatement car. Look at that dome for the turbo. BEHOLD! . . . THE CARBRA!! !